The Hotel Northland finally opened its doors officially on Valentine's Day. GREEN BAY, Wis. — The Hotel Northland finally opened its doors officially on Valentine's Day. The General Manager at the Northland Hotel says this is a valentine for the community, opening their doors at 3 p.m. Thursday for check-in. The first time the doors have opened to the public since the redevelopment. 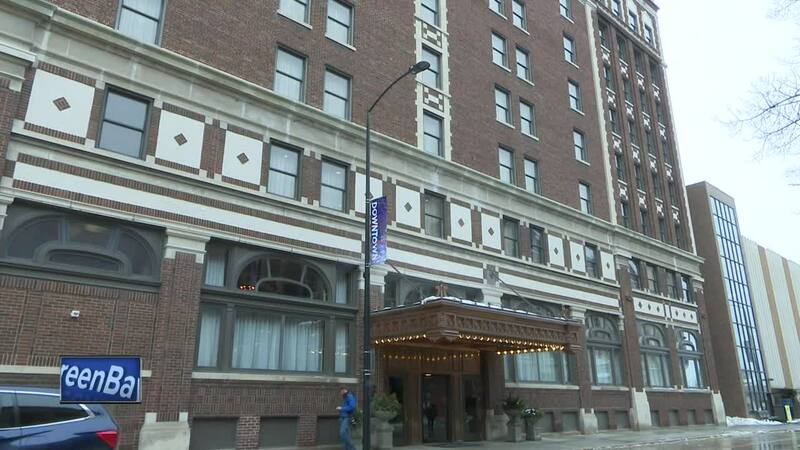 The hotel opened its doors for the first time back in 1924 and operated through the 1960s as a residence for Packers players and a place for visiting NFL teams to stay. The fully restored hotel has 160 guestrooms, a restaurant, sports bar, fitness center, and meeting center for events. Jacques says everyone has been very courteous and professional. Many here are hoping to create more memories like the ones made here years ago.